(Portland, OR) – BridgePort Brewing Company, Oregon’s original craft brewery, today proudly announced the release of two brand new brews, Tiny Horse Pilsner and India Pale Wheat (IPW). 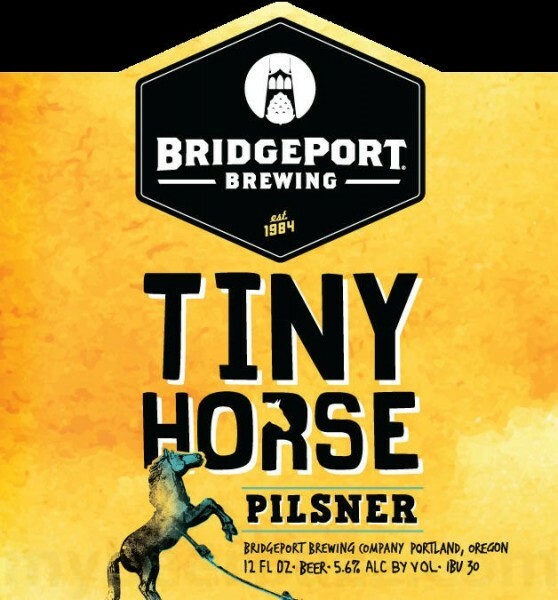 The first Pilsner for BridgePort, Tiny Horse Pilsner’s look celebrates Portland’s well-known population of miniature horse figurines found around the city. 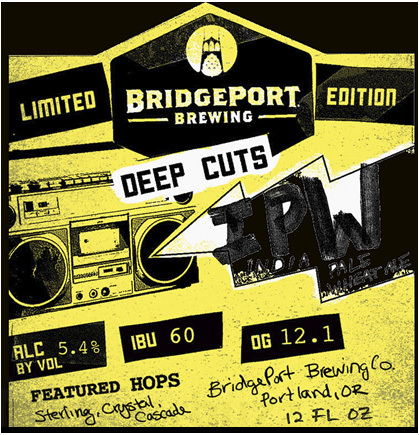 IPW, the second new release, is part of BridgePort’s new Deep Cut series, a rotating brew selection, available only within the Beervana pack. Inspired by the great European pilsners from Germany, Austria, and the Czech Republic, Tiny Horse Pilsner, on shelves beginning today, is BridgePort’s own spin on the classic style. Brewed with locally-sourced Pilsner malt as well as a touch of Vienna malt for a signature crisp, clean finish. The liquid is then topped with Willamette Valley hops for a perfectly balanced aroma of bitterness and floral notes. As a nod to the great European brewing tradition, BridgePort’s brewers finish this beer with a classic pilsner hop variety, Czech Saaz. In addition to the new year-round, IPW is the first in BridgePort’s rotating Deep Cut series. Not a Hefeweizen but not an IPA either, this beer starts with a base of 50% pale malt and 50% wheat. Brewers then use Sterling, Crystal and Cascade hops in the kettle for a classic Northwest hop base. Next, they dry hop Cascades for a refreshing floral and citrus finish. Final touches on this brew include light filtering to ensure IPW’s light haze and bright hop aroma. For more information on BridgePort’s newest beers, Tiny Horse Pilsner and IPW, visit BridgePort’s brand new website www.bridgeportbrew.com or come down to the BrewPub at 1313 NW Marshall St.